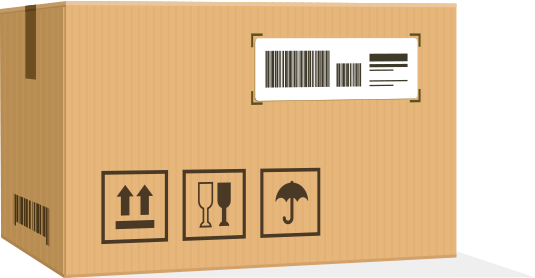 If your consignment is unsuitable for the network, our Dedicated Delivery Service offering you peace of mind that your consignment will arrive securely and on time. 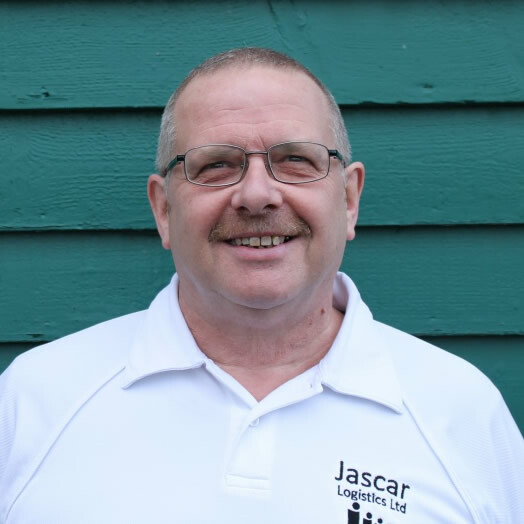 One of Jascar’s vehicles and driver will pick up your goods at the arranged time and transport them (satnav assisted) with due care to the delivery point at the agreed time. All vehicles are new, fully insured and have breakdown cover offering assurance that all loads will be delivered and/or covered. European destination - Brussels, Amsterdam, Paris, Berlin, Hamburg, Warsaw, Rome, Madrid, Barcelona, Stockholm etc. Price upon application contact for more details.